“When I started to work with Sanlorenzo, I asked myself: Why do we have to design passageways? Why sacrifice the width of a cabin for a service corridor that will be used for just three percent of its life? 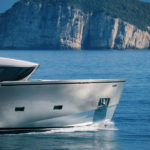 Out of this came my provocative idea: Let’s open things up, let’s get rid of them!” This is, in the words of renowned architect Piero Lissoni, the philosophy of Sanlorenzo’s crossover yacht, the Sanlorenzo SX88. It brings a new interior concept to the motoryacht market. Officina Italiana Design, together with Sanlorenzo’s in-house stylists, led by Luca Santella, penned the lines. The silver color underlines some soft, elegant looks. Yet, the reverse-angle windshield accentuates an aggressive, dynamic character. The high bow lowers toward the stern, streamlining the SX88’s mass, and simultaneously giving her the look of an all-weather vessel. 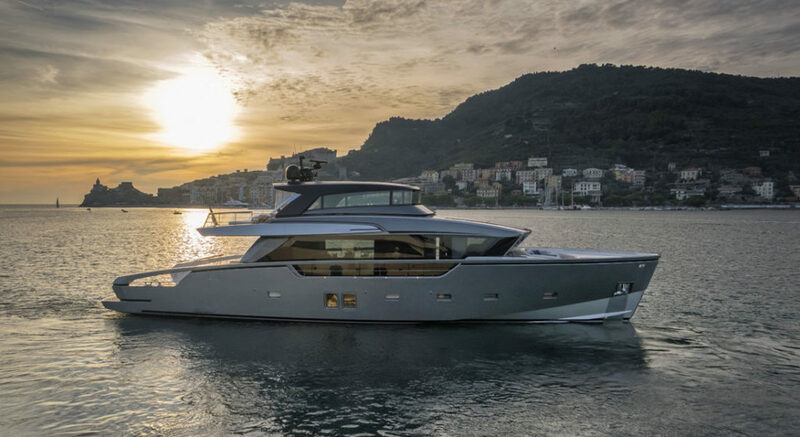 The SX88 boasts various firsts for Sanlorenzo. 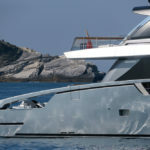 For example, she’s the builder’s first motoryacht with a fiberglass hull and carbon fiber superstructure. She also has an open stern usable as a beach club, sport and activity area, or tender stowage. In addition, just one helm is aboard the SX88, on the flying bridge (above), and can be closed via rising side windows. 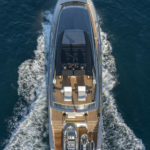 Finally, the megayacht offers two different deck layouts: with an owner’s cabin or an open space. 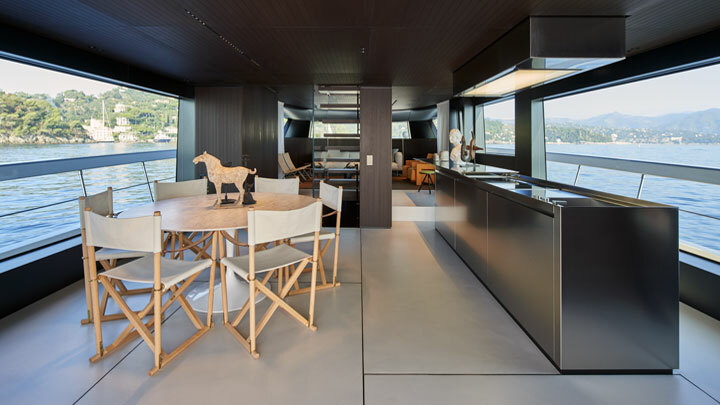 Lissoni, charged with creating the interior of hull number one, chose the latter solution. 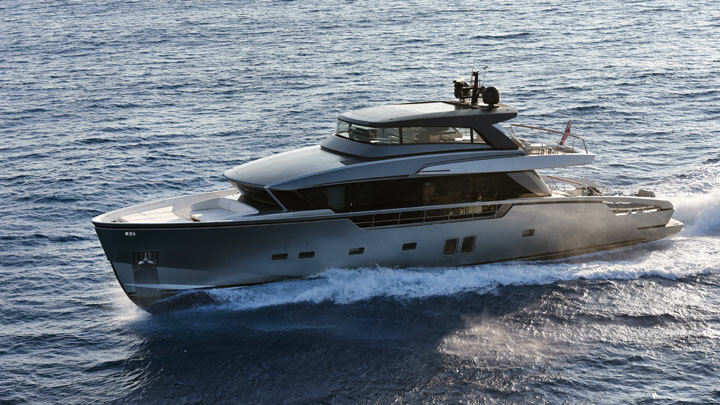 “It’s a little revolution,” declares Massimo Perotti, Sanlorenzo’s CEO, regarding the SX88. In fact, the SX88 is an open space in the shape of a boat, where inside and outside are always in contact. Stepping onboard is truly a new experience. Enter from the astonishing stern, five steps below the main deck. When free from tenders and toys, it’s a beach area, 323 square feet (30 square meters) shaded by umbrellas. It’s perfect for dipping your feet in the water, since the platform extends two feet (0.6 meter). The aft main deck has settees to extend the interior living space. Yet another cozy, private seating and sunbathing area comprises the foredeck. It, too, can directly connect with the interior. 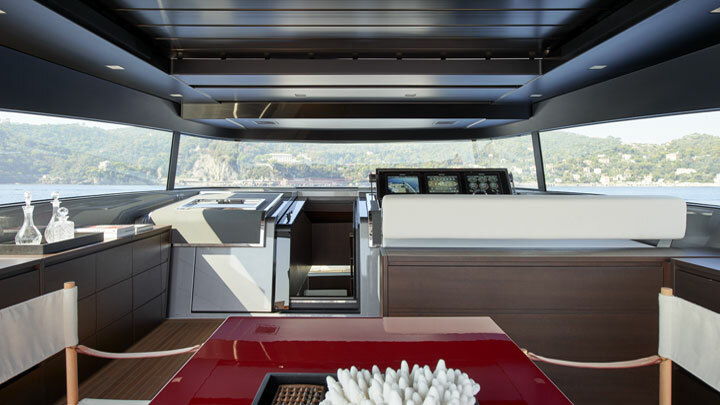 Open space and large expanses of glass dominate the SX88’s main deck, boasting a welcoming, contemporary style. It’s a wide, multi-functional living area, where the flooring matches with the wenge wood overheads. A minimal galley and table for six welcome guests aboard. A relaxation area with seats and settee occupies the space where you’d normally find the pilothouse (below). 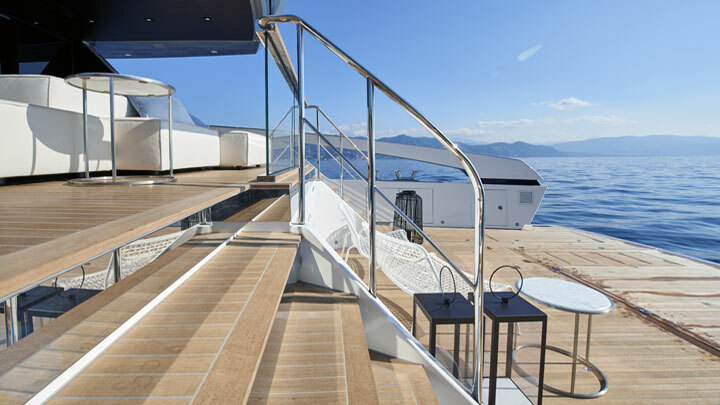 Amid the open deck, an open staircase takes you up to the flying bridge. 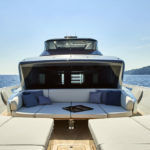 Since the helm is up top, the SX88 devotes the flying bridge to a dining area, whose chairs stow in furnishings to both sides, as well as sunbeds. Something else atypical about the Sanlorenzo SX88: No custom-made furnishings are aboard. 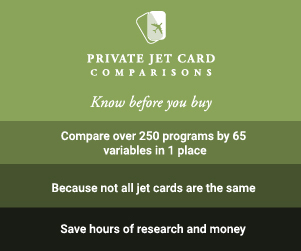 Instead, everything comes from the catalogs of top Italian design brands. 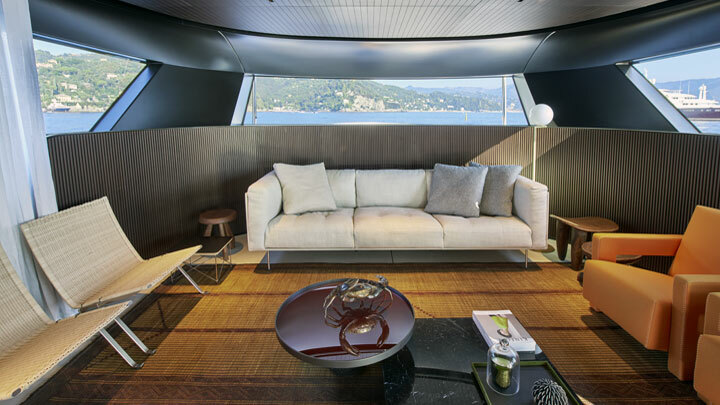 Lissoni did design some pieces himself, but they’re not exclusive to the megayacht. Others have shaped the history of design, like an early-20th-century Saharan rug in the forward living area. There’s also an Utrecht armchair designed by Gerrit Thomas Rietveld in 1935, and a midcentury Cicognino table by Franco Albini. Most of the lamps are by Flos, like Toio models from 1962 by Achille and Pier Gioacomo Castiglioni. Though, the SX88 also shows off Vico Magistretti’s famous Atollo lamps by Oluce, from 1977. Interestingly, below deck, the Sanlorenzo SX88 has the classic nautical division of service corridors and sleeping zone. Four staterooms total, including the owner’s cabin, are down here. The owner’s cabin reflects originality in design, with a glass wall dividing the bedroom from the bath. 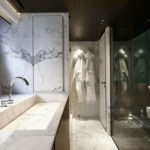 This allows sunbeams to flood in from the bath, outfitted with Calacatta marble. As for the rest of the staterooms, the décor is defined by the same stylistic code. Only the color of the painted-glass headboards differs, with a palette of green and blue. Lissoni chose these to recall the SX88’s natural surroundings. Here’s more of the Sanlorenzo SX88, whose performance permits a reported max speed of 23 knots.